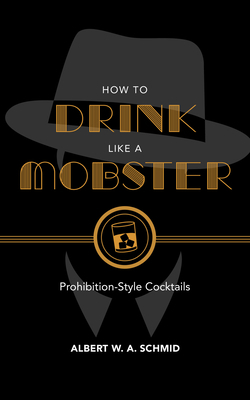 From John Dillinger's Gin Fizz to Al Capone's Templeton Rye, mobsters loved their liquor--as well as the millions that bootlegging and speakeasies made them during the Prohibition. In a time when any giggle juice could land you in the hoosegow, mobsters had their own ways of making sure the gin mill never ran dry and the drinks kept flowing. And big screen blockbusters like The Godfather, GoodFellas, and Scarface and small screen hits like The Sopranos and Boardwalk Empire ensure that our obsession with mobsters won't run dry, either.